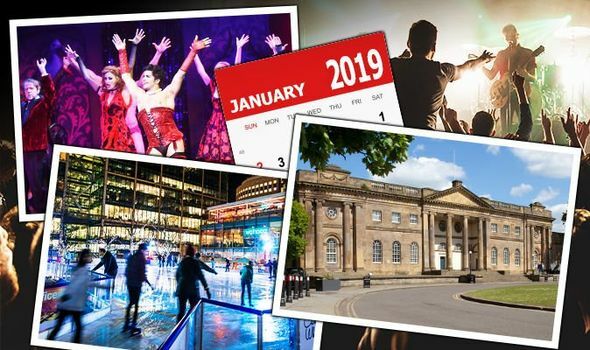 January events: What are the best things to do this month across the UK? JANUARY 2019’s best events and goings on include a beer and cider festival and Hogmanay celebrations. Culture Trip have revealed what to do this month across the UK, including Brighton, Edinburgh and York.